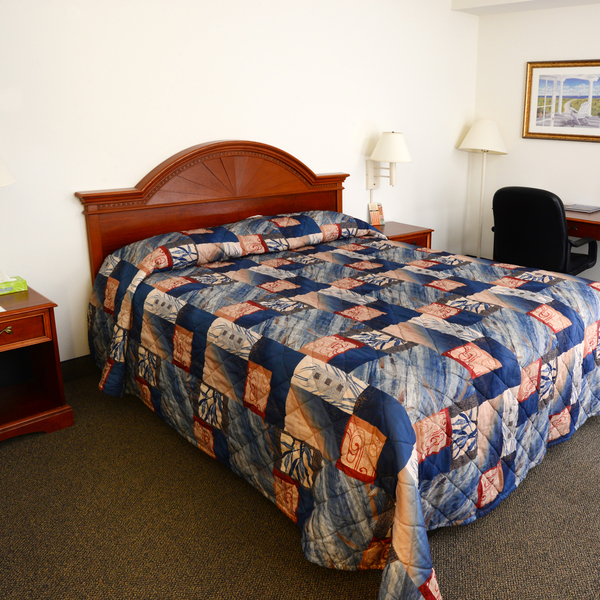 We are a family owned and operated motel in Rehoboth Beach. Book your reservation on our website or contact us for more information. 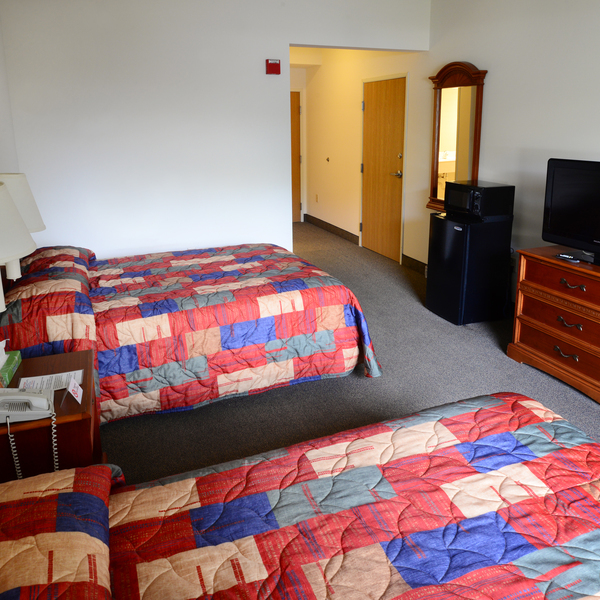 The clean lines and serene decor of our King rooms invite you to start enjoying your stay at the Beach! 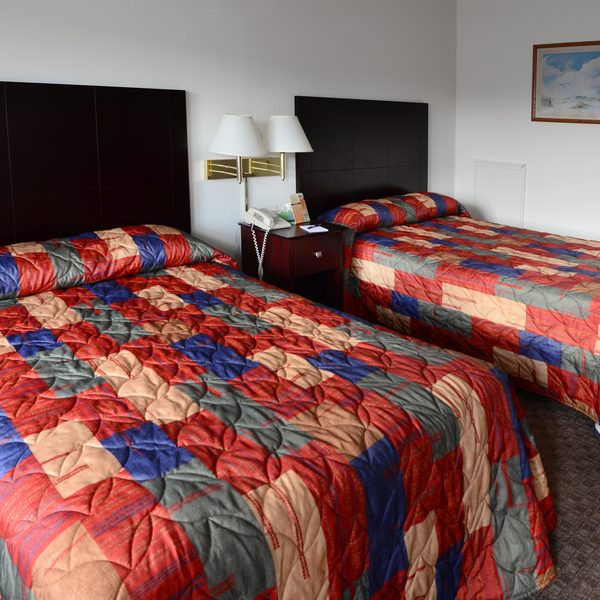 Spacious and refined, our Double rooms offer plenty of space for all to relax and unwind after a busy day on the Beach!